***This is to inform you that we moved our head office from HONG KONG to TURKEY. 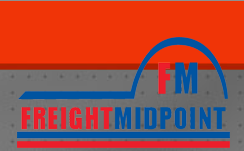 ***Freight Midpoint International Forwarders Network is managed and organized by INO Ulus. Nak. Org. Ltd. Sti.